We will give you the tools to help you maintain optimal pain-free function. We will spend quality one-on-one time to reduce the number of visits needed. We have the expertise and skills to provide a comprehensive assessment and treatment. We will treat urgent problems as a high priority. Get your FREE phone consultation! Speak to one of our highly trained physiotherapists about how we can help you. 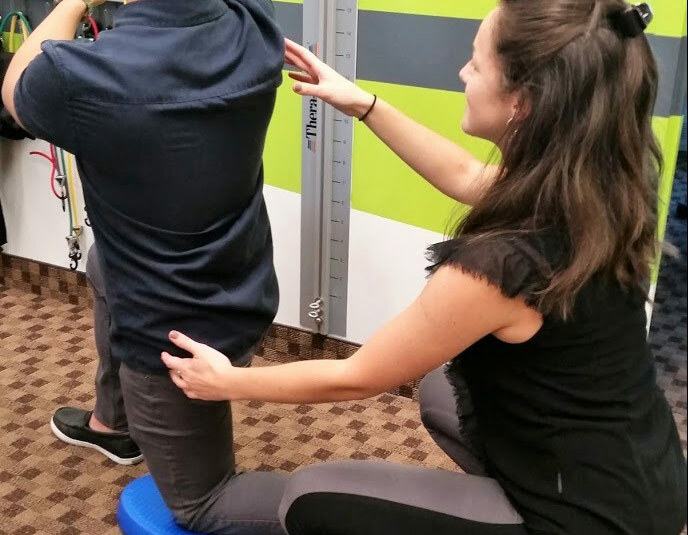 Procare Rehabilitation is an experienced group of Physiotherapists, Massage Therapists and Pilates instructors who work together to help clients reach their ‘Peak Performance’; whether you are an armchair athlete, a weekend warrior or an elite performer. We have the expertise and experience to conduct a thorough assessment and analyze each client individually. We have the time to look beyond the obvious to source out the problem. That is the only way you will get a more permanent solution. Our motto: ‘treating the cause, not only the symptoms’. The team has many different levels of expertise – that’s what makes the team so capable of ‘getting to the root of the problem’. 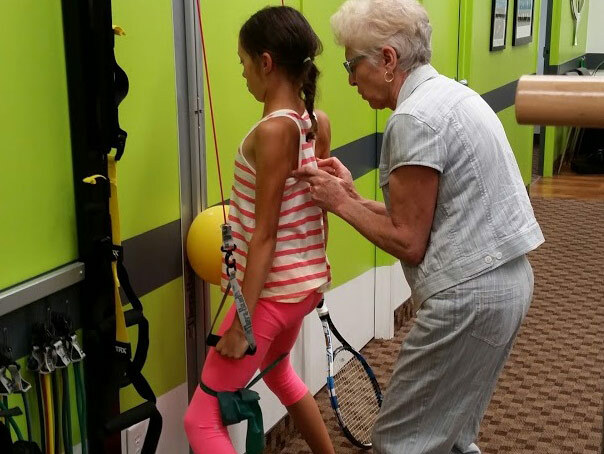 ProCare Rehabilitation is a physiotherapy clinic in Toronto focused on providing physiotherapy, acupuncture, massage and pilates services. Over the years we have managed to build a highly skilled team and have helped tons of people from armchair athlete's to olympic athletes reach their 'peak performance'.